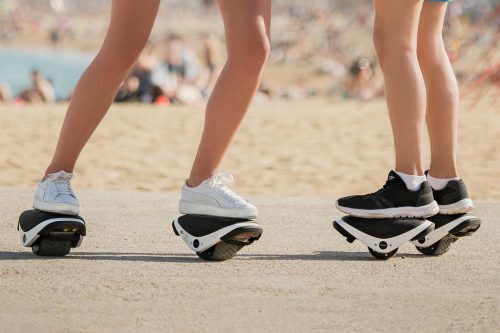 Segway has unveiled its latest creation, and its as off-kilter as you’d expect! Taking the hoverboard trend one step further – the Segway Drift W1, essentially splits the board in half and works underneath your shoes. 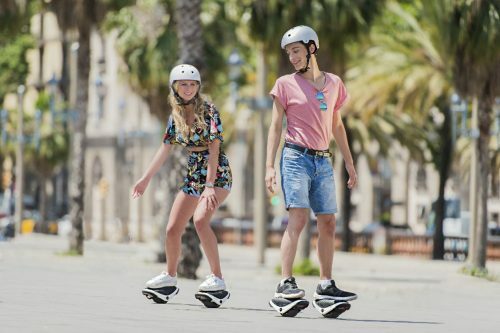 It is fun and cool, combined with the high-quality engineering known from the Segway brand – perfect for those who dare to stand out and try on new trends! The Segway Drift W1 will ship in mid-August within US only, and the pre-order is available on Segway webstore. Want to be one of the first to sport this cool gear in Malaysia? Just get it shipped to our US warehouse, and we will make sure it reaches your doorstep!